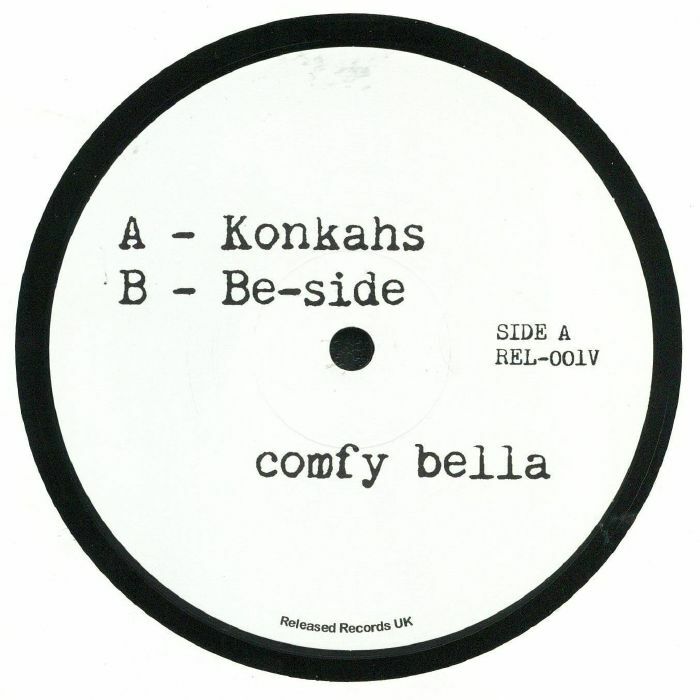 COMFY BELLA Konkahs vinyl at Juno Records. UK producer Sara Garvey aka Comfy Bella is a DJ,writer, vocalist and all round soulstress from Leeds. She is known for her work with the legendary Nightmares on Wax too. 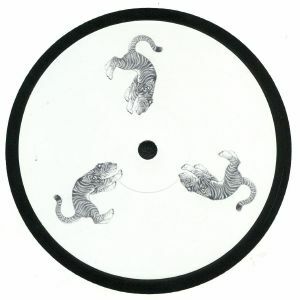 She serves up yet more jazz and broken beat house on her new one here, which inaugurates new label Released. From the smooth and creamy Rhodes led emotions of "Konkahs" which are perfect to lead into the early evening, to B side cuts like the fittingly titled "Be-Side" which ventures further into the later hours with its jazzy, soulful and downright dusty style of deepness. Sensual and sophisticated grooves on offer here!